How did life begin on Earth – was it God, science or both? 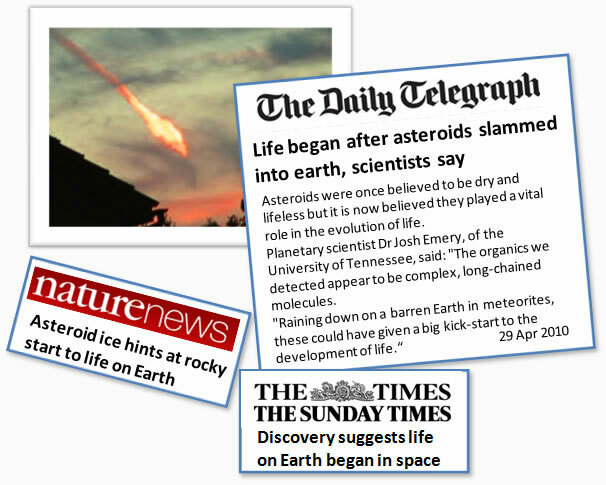 The Press recently announced that scientists had discovered new evidence regarding how life began on Earth. Astronomers were studying a giant rock which is orbiting around the Sun when they noticed that there seemed to be ice on the rock’s surface. Not only that but from the way the light was reflecting off the ice, it looked as though there might be organic chemicals. This was a very exciting discovery because until recently space rocks were thought to be lifeless. Could this be the solution to a long-running mystery? Scientists think that life first started on earth nearly four billion years ago. Once it existed, the theory of evolution seems to explain what happened next. Over billions of years, life gradually evolved, from simple creatures to what we have today. BUT there’s a problem. The first living thing was simple compared with life today, but it still consisted of a long chain of chemicals. Somehow those chemicals had to come together and join. How did this happen? To get an idea of the scale of this mystery, it’s useful to have an idea of what that first life form might have looked like. Once you do, you’ll see why scientists are finding it difficult – using what we currently know – to explain how the right chemicals could just ‘accidentally’ come together. What did the first life look like? 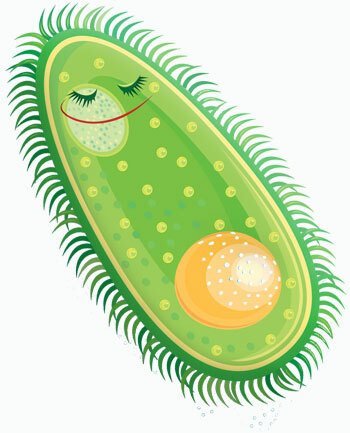 Scientists think that the first life form was a long chemical chain of so-called nucleic acids. Nucleic acids are important because they contain information and allow self-replication. This is what makes this very simple organism ‘alive’ – it can replicate or copy itself. You have probably already heard of one kind of nucleic acid. It is called, DNA (deoxyribonucleic acid). DNA is the ‘stuff of life’ inside all living things on Earth today. A copy of your DNA code is in every one of your cells and helps to determine all kinds of things about you from the colour of your hair to the shape of your ears. RNA, like DNA, can be used to code information. 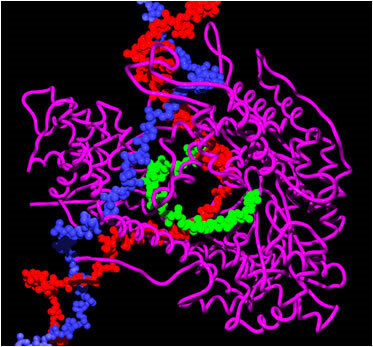 RNA can also play other useful roles in a basic living organism. In particular it can act as an ‘enzyme’. According to this theory, life began in a pool of water, called ‘soup’ because it was rich with the kinds of chemicals needed to make life. Suddenly something happened – perhaps a bolt of lightning hit one of the pools – and the chemicals reacted and formed more complicated chemicals. The weakness in this theory is that scientists suspect that in reality the soup was not concentrated enough to allow the necessary chemicals to meet. 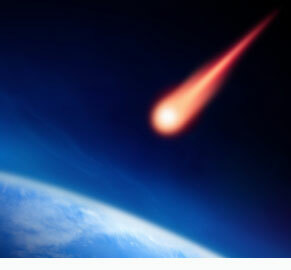 According to this theory, the first life form arrived by hitching a ride on a meteorite. If this theory is right, and rocks from space did bring the ingredients for life to Earth, the next question has to be, where did those rocks originate from? There are many people who believe that science will never explain how life began – in their view, the first spark of life was created miraculously by God. This method of combining science and religion is called “God of the Gaps”. The “God of the gaps” idea is the idea that God fills in the gap when there’s something we can’t explain … like how a bunch of chemicals might suddenly become alive. You can see why it’s an attractive view. It not only explains why science so far cannot tell us all the answers; it also tells us why God is a necessary part of the picture. 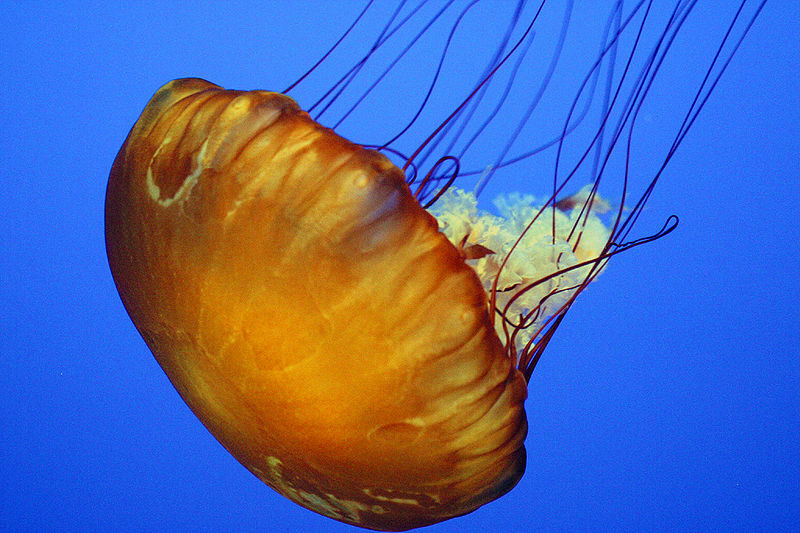 A jelly fish in the Pacific Ocean – one of the Earth’s many millions of creatures. Which idea best explains how it comes to be here? It’s not a popular approach with scientists who are religious. One reason why is that if there are gaps that are only filled by God then this means that there are some things about the natural world that are beyond science. If science keeps filling in the gaps, there will soon be noth ing left for God. Most scientists believe that everything in the natural world is open to scientific investigation. So scientists who believe in God say that God engineered the universe to ensure that the ingredients for life would be here and that life would follow. And this, they point out, was no small achievement. John Billingsley is a Professor of Engineering and a scientist who admires the ‘cleverness’ of the universe. As an engineer, I enjoy taking things apart to find out how they work and how they were designed. It is called ‘Reverse Engineering’. You often find that little features you didn’t even notice have a huge part to play in making the invention work. It is fun to try Reverse Engineering the universe. And when you do, it seems to me there are lots of things which push coincidence a bit too far. 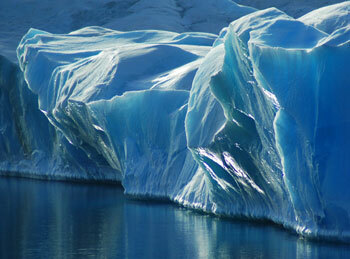 As you know, when water freezes, it becomes ic e and ice floats. This is odd because most liquids become denser when they freeze. Water, however, expands as it changes to ice. And the result? When lakes freeze, ice does not gather at the bottom, but at the top, trapping a layer of warmer water underneath. This is a very happy ‘fluke’ of nature because it gives fish and other living things a chance to survive. Scientists know why water is unusual and expands as it freezes – we can explain it with chemistry. That makes the universe even neater in my view. I’d be disappointed to find on investigation that our universe is held together with sticky tape. Instead I can imagine God as a “Cosmic Engineer” scratching His head and devising ways to things happen.